I am sure those who grew up in nineties are not unfamiliar with his name. Like many I also has his first image in my mind is of 'British Raj Ka Writer' in Doordarshan serial 'Zabaan Sambhaal Ke' where he played an Englishman writer who is learning Hindi. He was impressive in that role along with the other's worked in it. I later saw him in films like Charas, Karma, Kranti and films like that where he has played bad characters of Firangi (foreign) officer. He played these negative characters impressively and when you compare them with his comic role in Zabaan Sambhalke you will know his acting proves. I also remembered him as Mahaguru in popular superhero serial Shaktimaan but what inspired me about him later on in my life was his command on Hindi and Urdu. He recite shayaris and ghazals beautifully. I have seen performing him many time on television. I also knew he was a great theater actor but never got any chance to see him live on stage. His ghazal recitations are also available in you-tube where you can also see and admire his diction. He was born in Mussoorie as Thomas Beach Alter and spend his life in many cities before started working in films after getting education in FTII, Pune. He also played Ghalib in his theater role. He worked as cricket coach in his teaching career and works as sports interviewer and commentator also. He was first to interview young Sachin Tendulkar during start of his career. Sachin was only 15 then. His presence in films,TV and theater will be missed by all his fans. He passes away on 29th September after fighting a long battle with Skin Cancer at the age of 67. 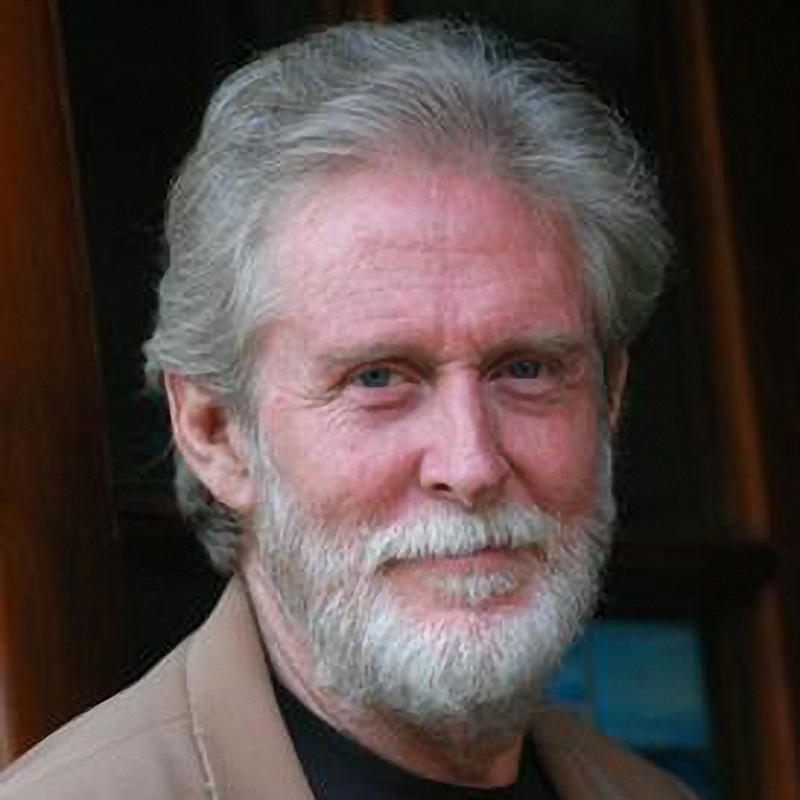 Tom Alter has left a legacy that will always be remembered with respect and honor. He is no more but his personality stays immortal. RIP Tom Alter. Indeed, Tom Sir has left a huge legacy and impressive work. I remember meeting him once at FTII and is such an impressive person, very much down-to-earth. He was truly great. I remember his roles in many movies / serials, where he played the quintessential " firangi". RIP, Tom Alter. Very shocked when came to know about it, i started to like him from Shaktimaan serial, a versatile actor he was. May his soul Rest In Peace! Thank you for sharing this. Justice Killed - Failed Police System.